Canada is known for its soft immigration policies. Canada’s immigration plan for 2017 confirms this notion to a great extent as Canada is yet again ready to welcome over 300,000 immigrants next year under its various immigration programs. Another key aspect of Canada immigration policy is its soft stand on family reunification. Let’s take a look how Canada has taken step to make family reunification easy for the immigrants, as well as Canadian citizens and permanent residents. The government has increased the target for Family Sponsorship Programs to 84,000 from 80, 000 in the immigration plan 2017 with a total rise of 5 percent. This includes 64,000 for partners /spouse and children, and 20,000 for parents and grandparents. Hence, in the year 2017 more family sponsored immigrants will arrive in Canada compared to last year. The provision of conditional permanent residence is likely to be removed by spring 2017. This provision makes cohabitation requirement of 2 years compulsory for certain sponsored spouses/partners, before they get full Canadian permanent residence status. This again shows the commitment of Canadian government to make Canada immigration and settlement easy for the family sponsored immigrants coming to Canada. The government has also taken some key step to reduce the processing time of family sponsorship applications. As per the latest statistics, the processing time has already reduced to 15 percent compared to last year. 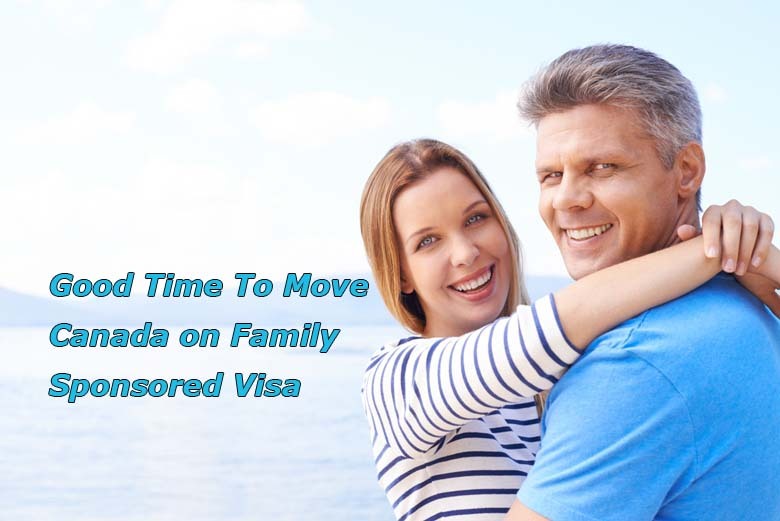 We may see further decrease in the overall processing time of family sponsorship visas in the coming year. The Parent and Grandparent Program (PGP) of Canada will open on January 3, 2017 to accept 10,000 new applications. This is one of the most popular immigration programs that allow the Canadian permanent residents and citizens to sponsor their parents and grandparents living overseas to immigrate to Canada. The annual intake limit for PGP program was 5,000 under the previous conservative government, which has now been doubled by the liberal government of Canada. Looking to apply for Spouse, partner, PGP, or family category visa in Canada? 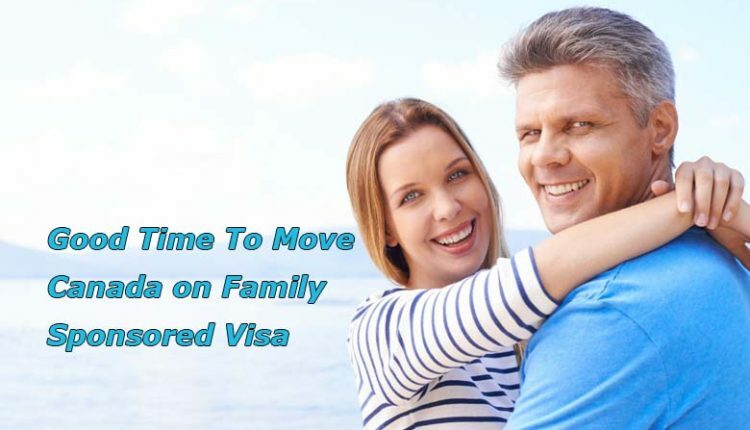 If you are looking to apply for family category visa in Canada, you can get the complete help and assistance from Visas Avenue- A registered and trusted Immigration Advisory Company for Canada with years of experience in Canada immigration process. To discuss your immigration process and documents requirement with the Visas Avenue expert, you may call at 011-48447777, 011-46194650 (Delhi), 040-42467777 (Hyderabad), or 080-46668222 (Bangalore). You can also email your immigration associated queries to Visas Avenue email id- info@visasavenue.com to get the prompt and appropriate response from the visa and immigration expert. Which are the best Temporary Work Visa to move to Australia from India?